The question's asked at the Nobel prize museum in Oslo. Selfishly as we often think, we focus on our own gain... What if there was another way of doing things that could bring you even more? 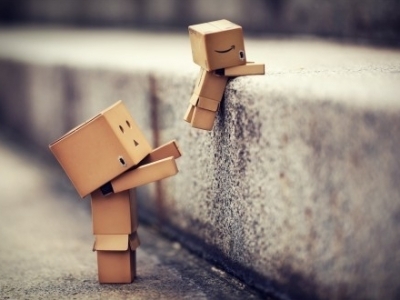 Help others whenever possible, you'll get a lot in return! Use your creativity to make something useful for people around you. That may not be obvious at first but you'll soon hear positive feedback. No need to be a Nobel prize winner to be in a position to do great things for others. Try it in your personal and professional surroundings!